Master Rebuild Kits for Hurst Competition Plus 4 Speed Shifters. " 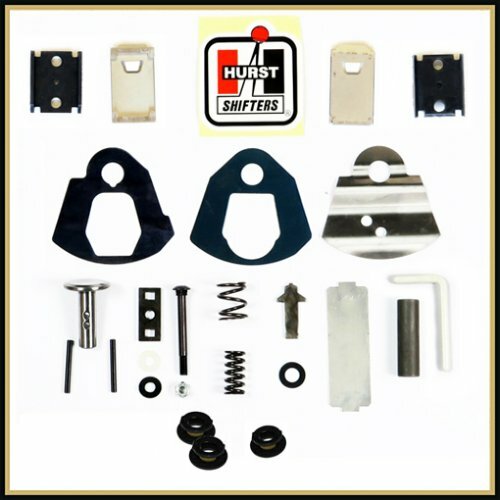 HurstShiftersOnline carries Master Rebuild Kits for Hurst Competition Plus 4 Speed Shifters. 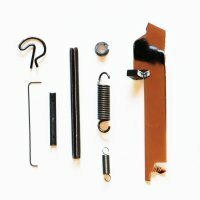 These kits includes all the internal wear parts to rebuild a Hurst Comp Plus Shifter. The Kits are available individually or in bulk. We also offer a few model specific Comp Plus rebuild kits for OEM 4 Speed Shifters that have additional parts that you should replace along with the rebuild.